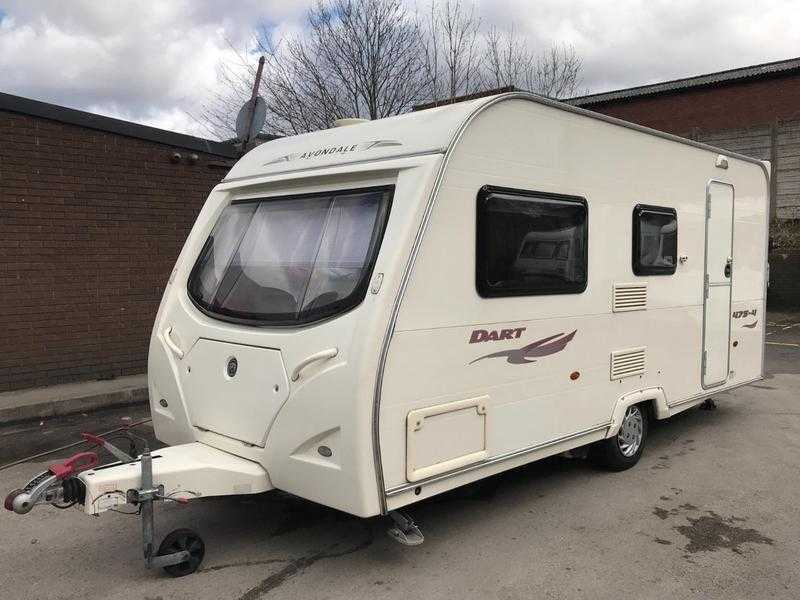 Immaculate super light weight spacious and practical 4 berth caravan with lounge to the front, spacious side kitchen, side bathroom with shower facilities, rear dinette that conveniently converts into bunk beds. Very modern, clean and tidy van. This caravan comes with a top of the range Trigano Air awning, remote control motor mover, and accessories included. Won't be around for long this one so be quick!